Nhan Ho (Artistic Director/Choreographer) created 10 major choreographic works within the past 2 years. 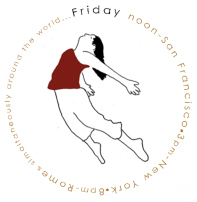 Some of these prolific and innovative pieces were performed at the West Wave Dance Festival at the ODC Theater in San Francisco, Resident Artist Workshop of The Garage in San Francisco, San José State University’s Dance Theater, and Modesto Junior College’s Dance Theater. Nhan created Nhan Ho Project in 2010 to present dance works, and has collaborated with many different dancers and musicians since. 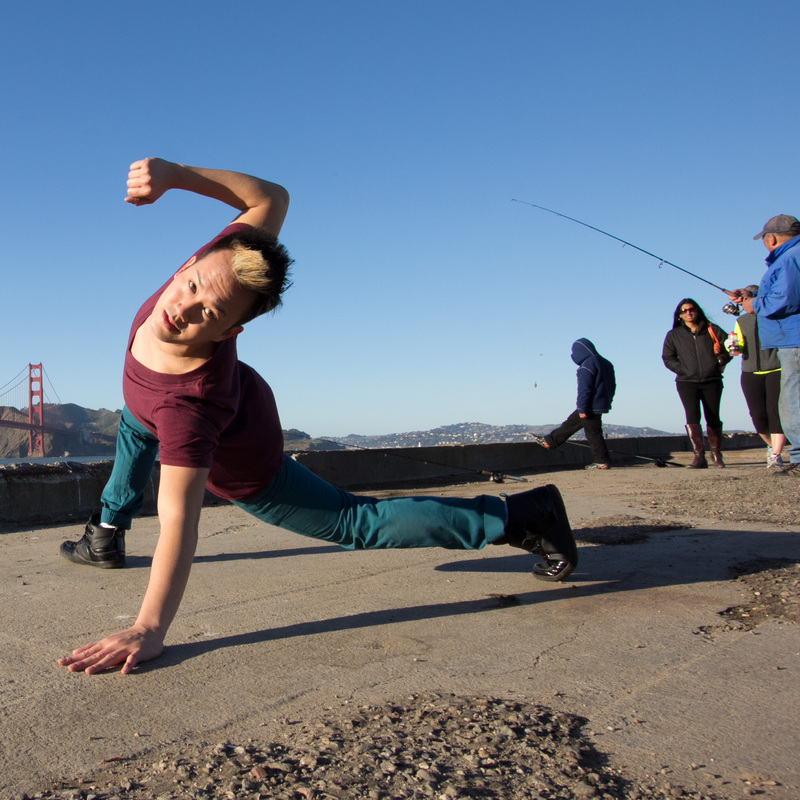 Besides choreography, he has been asked to bring his unique and creative approach teaching contemporary modern dance to students from all over the Bay Area. He taught for the Dance Program at San José State University, Alonzo King LINES Training Program, BFA Program, and Summer Program, as well as the American College Dance Festival – West Region. 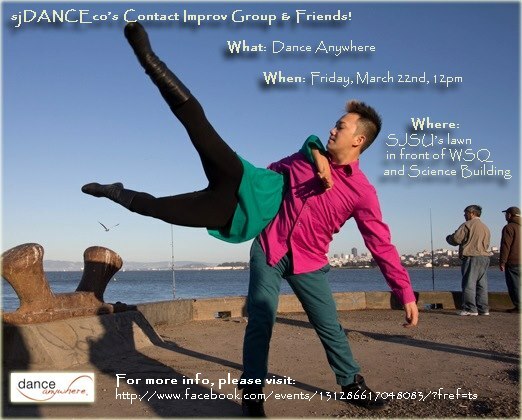 Also, he set work for the Off-Balance Dance Company of Modesto and taught for the FresNO dance COllective Company. Professionally, Nhan has danced with BODYART Dance Company, Sasha Soreff Dance Theatre, and Faye Driscoll in New York. In the Bay Area, he has performed with sjDANCEco, Printz Dance Project, Push Dance Company, Facing East Dance & Music, Margaret Wingrove Dance Company, and KTDavisDance. With the honor of “Outstanding Graduating Senior,” he received his Bachelor of Arts in Dance in 2008 at San Jose State University. During his dance training, he has had the greatest opportunity to work with Gary Masters, a principle dancer of José Limón and the Artistic Director of sjDANCEco. As a member since 2006, Nhan has had the opportunity to perform many of José Limón’s masterworks and continue to further his training with the Limón technique.